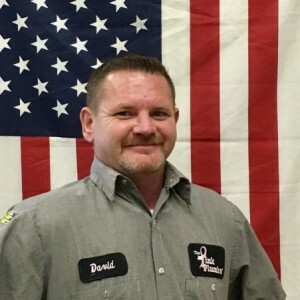 Richard Q has a 5-Star rating and leads the company in total reviews, making this pro a ReviewBuzz Rockstar! 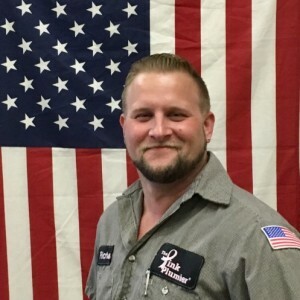 I’ve used Pink Plumber several times and I always request Richard because he is very professional, friendly, always gives lots of education on the issue, and never tries to oversell. The last visit I called them for unfortunately we were not able to do because I am planning on remodeling my kitchen and It did not make sense to spend the money right now only to redo it in a couple months. However I will recommend to my contractor that we use Richard for the plumbing components of my remodel . The interesting thing is I have a home warranty and when I have used them for plumbing they did not call Pink Plumber. 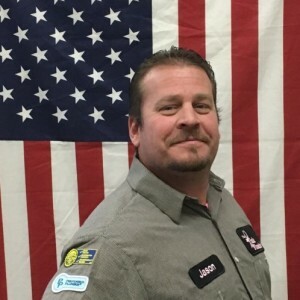 So when I had a choice for choosing a company I went outside my home warranty to request Richard at Pink Plumber and will do so again . 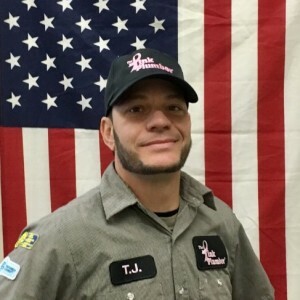 Richard Q. from Pink Plumber was very professional and quick to respond. He replaced my garbage disposal quickly. I would highly recommend him. He even offered professional advice on an unrelated plumbing issue I asked him about. He was very friendly and did a great job. My bathtub faucet fell off. Thank goodness I had just turned the water off.! I called Pink Plumber.. Richard Q came to the rescue! He was very polite and professional. He explained everything that he could do and gave me choices. He had to get to the pipes behind the wall. Even crawled under my kitchen counter to get to the other side (also my old house has old plumbing.) Richard fixed my problem. He is EXCELLENT! I Highly recommend him. 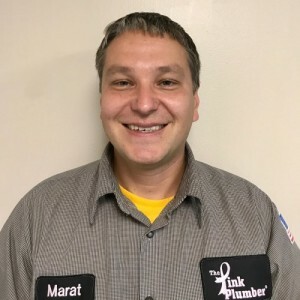 I have called on Pink Plumber before and for the second time I have received the best professional service. Richard was great, he put me at ease. My bathtub has all new fixtures and looks beautiful! Thank you Richard ! Richard was remarkable. When I needed a drain line for a sink and I was told the location was not going to work, he came up with a new idea and made it work. He is smart, innovative, and ready to solve any problem that you have. I cannot tell you how much I appreciate his work. Richard was awesome! Quality work, very honest and friendly. Highly recommend!! 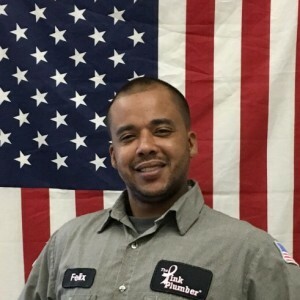 Richard Quoma, was my service technician.He was very professional; understood my problem and explained it to my satisfaction. i felt at easy with his friendly demeanor. he completed the job in a timely fashion. i was well pleased with his work and would ask for him again.